Project Local Energy Oxfordshire (LEO) will test a local energy market at a county scale, enabling the integration of greater quantities of local renewables, support distribution infrastructure and develop more flexible energy systems for power, heat and transport. Distribution network operator SSEN are leading the project, working alongside the University of Oxford, Brookes University, Oxfordshire County and Oxford City councils and the Low Carbon Hub. But the technology and software is to be provided by the quartet of Piclo, Origami, Nuvve and EDF, which will develop market platforms to capture more value from existing market. Around £13.8 million of the project’s £40 million cost is to be footed by the UK government’s Industrial Strategy Challenge Fund as one of four projects launched earlier this week by energy minister Claire Perry to examine future energy technologies and their role in decarbonisation. Piclo, Origami and Nuvve will each develop different market platforms that will dovetail to unlock new ways for participants to trade energy and flexibility, while EDF Energy is to play a supporting role through the energy giant’s tool suite to optimise the value of grid services. Nuvve meanwhile play a crucial role in the project, examining the potential for aggregated EV battery capacity to be introduced to flexibility markets via vehicle-to-grid chargers. The quartet said that the demonstrator stood to produce a “blueprint for future local and low carbon market models” that could be scaled up across the country. Speaking exclusively to Current±, Piclo founder James Johnston said the project had the potential to introduce “new value” to local communities. 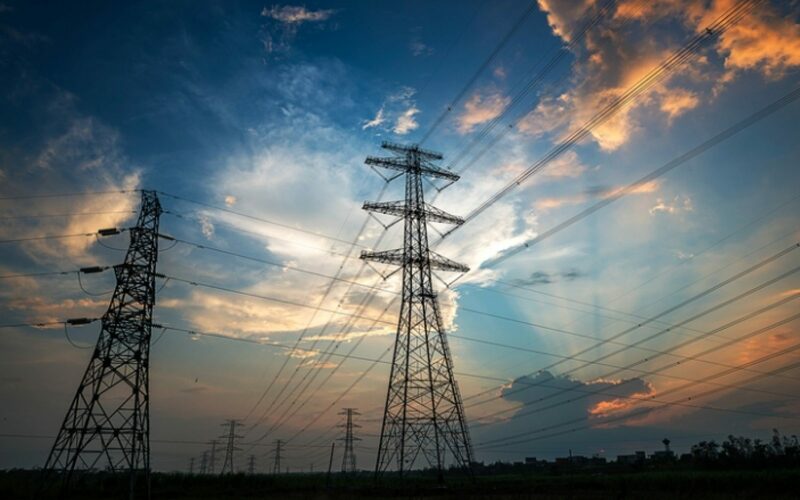 “The project will be demonstrating how to connect, operate and integrate many different technologies onto the grid, including home batteries, electric vehicles and renewable generators. By bringing together the different platforms from EDF Energy, Nuvve and Origami and providing market visibility through the Piclo platform, we see great potential to showcase how a future localised energy market could work,” he said. In addition to market platforms, three separate use-case scenarios are to be developed and tested throughout the project, including a new flexibility services exchange which could help network system operators procure flexibility and ease network congestion. A local capacity exchange will also be developed and trialled, and it’s hoped that, if successful, it could lower the cost of connecting new generation and demand to networks by sharing or trading existing capacity, reducing the need for grid reinforcements and bolstering renewables.